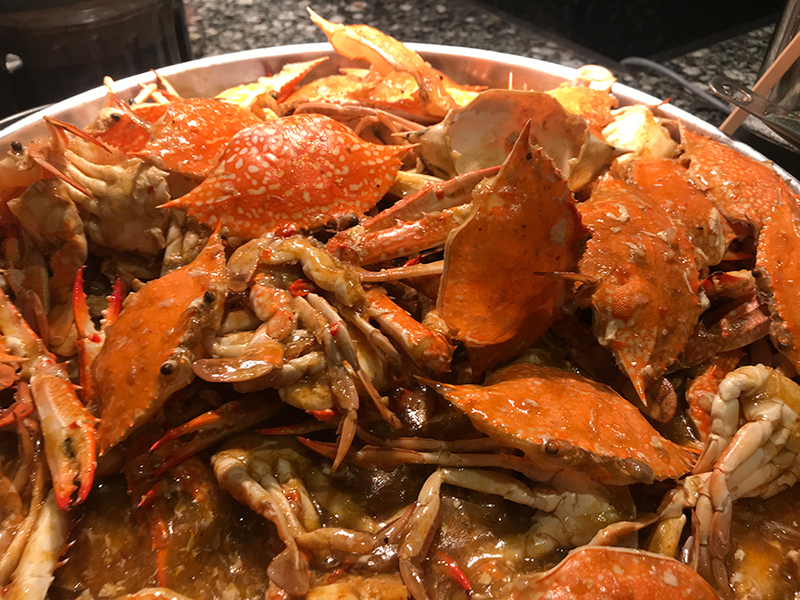 Renaissance Johor Bahru Hotel (Renaissance) kicks of the year of 2019 with style by starting their monthly weekend buffet specials with two foodie favourites – Barbeque and Seafood! 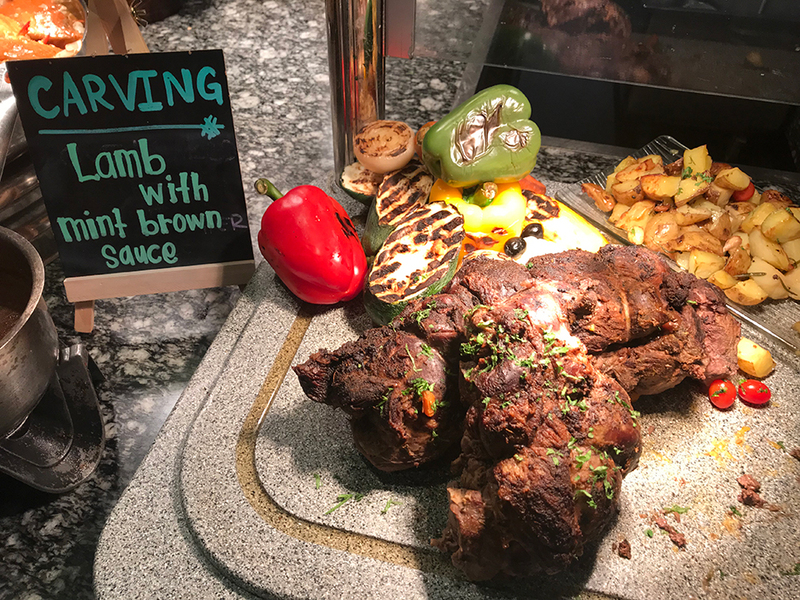 Fresh meats and creatures from under the sea put into the hands of talented chefs let you discover the unique flavours of land and sea charred by the fires of the grill. Oysters and prawns galore for those cold cocktail lovers on one end, and a mountain of Chilli Crab on the other will make any seafood lover’s tummy rumble. 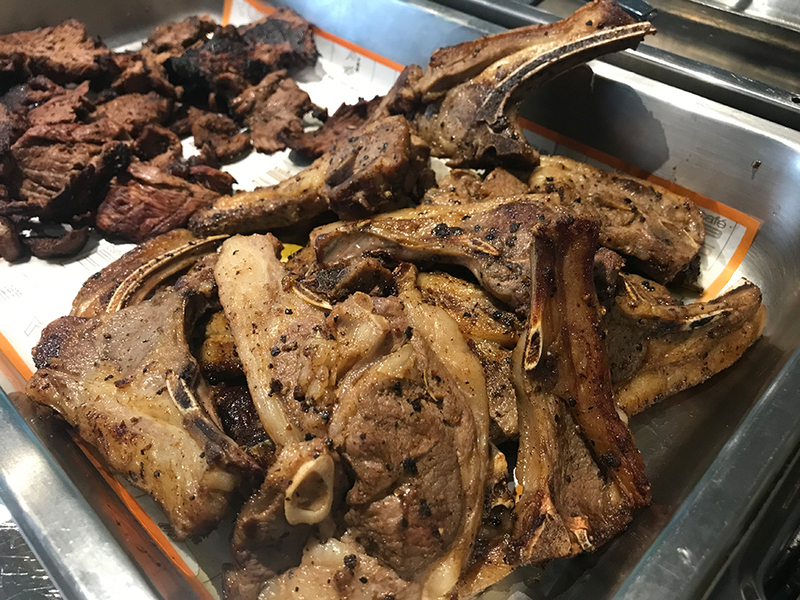 Be sure to keep your drooling mouths closed while perusing the barbeque section or else you’ll put out the flames with all those mouth juices when you see the selection of meats and cutlets being prepared. Special teaser dishes for upcoming seasons include a heaping pot of fragrant Arabic Maglubah Rice as well as Briyani Rice with Lamb Khuzi just to tantalise your tastebuds. Keep in mind to save some space for the variety of desserts offered at Renaissance, prepared fresh by the pastry chefs. 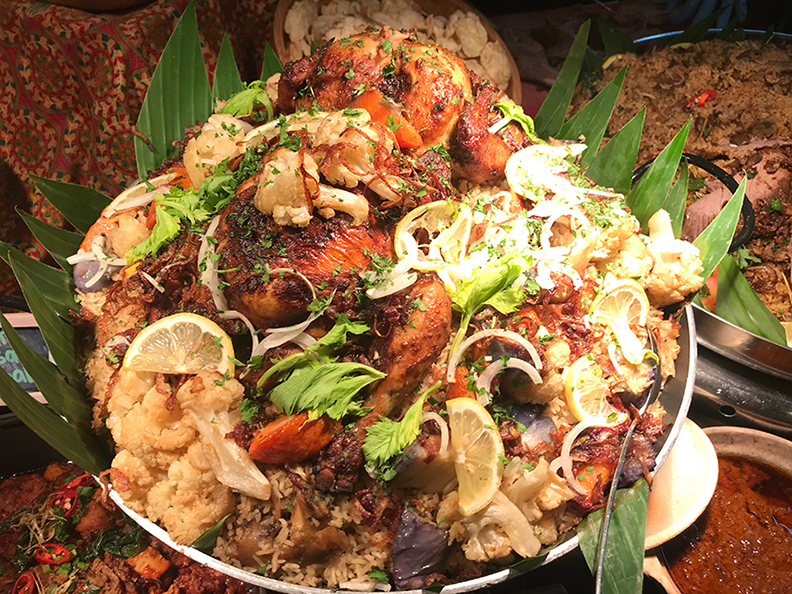 Weekends at Renaissance are on Friday and Saturday and the buffet starts at 6.30pm to 10pm at RM123 nett per person.